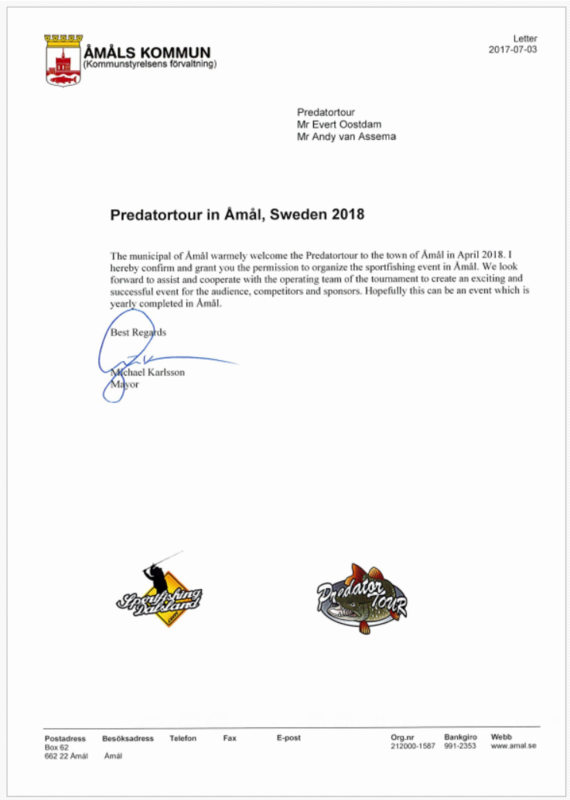 The predatortour 2018 in Sweden will be hosted in Åmål again, at the 26-27 and 28 April. The competion takes place on lake Vänern, along the Beautiful coastline between Säffle, Åmål and Tösse! 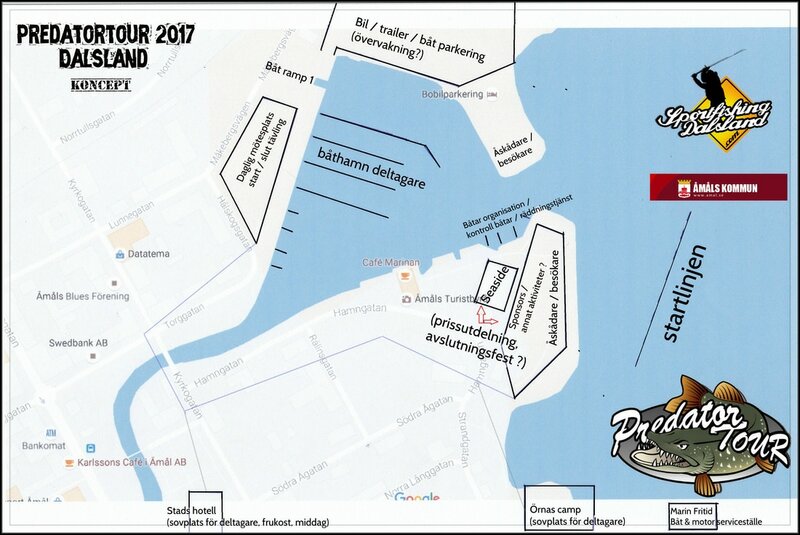 ​- COMPETITION AREA : Within Vänern there will be no boundaries or limits, except for area's that are forbidden by law or where licenses apply.